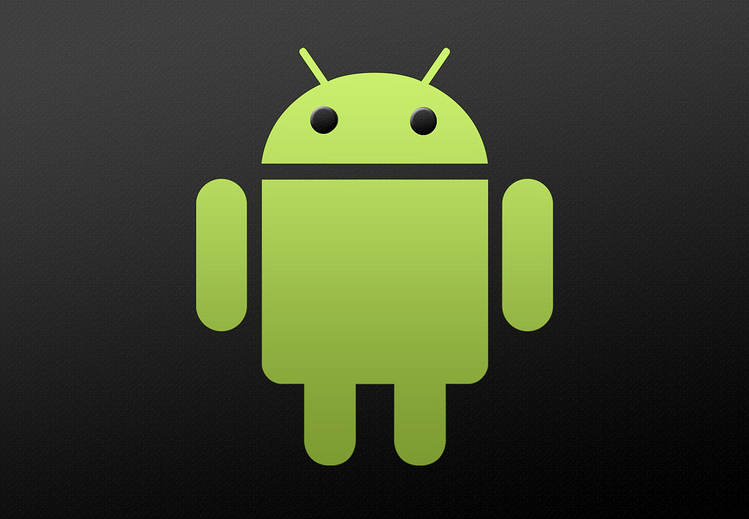 Android is the world's most popular mobile platform. And it is no different in India. The operating system's popularity has made it a hot favourite of developers too. The Google Play Store now boasts of over a million apps. While this offers huge variety to app lovers, it also makes selection difficult. So here's help: Google's list of best apps for 2013. We bring you nine best apps from the list, picked from categories across gaming, productivity, widgets and more. Umano, named the best app launched this year, combines the best of a podcast and news/articles by reading aloud stories. You can use this app to stay abreast of news and other developments while cooking, working out at the gym or driving. Instead of relying on text-to-speech technology, the developers of Umano hired voice actors to read aloud all the articles. According to them, this makes the app more engaging. Fifa 14, the official app for the football franchise, has been adjudged as the best gaming app of 2013 by Google. The app includes 33 leagues, over 600 teams and more than 16,000 players to choose from. You can stay up to date on your favourite team, build your own fantasy league team and play football with peers. Though the app is free, you will have to pay in order to access Manager, Tournament and Kick Off modes. The best innovative Android app of the year is DayFrame, which turns your smartphone or tablet into a digital photo frame when you are not using it. The app will pull photos from various accounts, including Facebook, Flickr, Google+, Instagram and Dropbox. You can filter the photos that will appear in the slideshow as per category. You can even choose when the app will be active by customizing the timer, battery and bandwidth settings. Racing game Asphalt 8: Airborne has been named the best graphic gaming app of the year. An arcade game, it offers 47 cars and nine racing tracks to choose from and allows you to compete with up to eight racers in multiplayer mode. The stunning visuals and high-fidelity car motor sounds add to the immersive gaming experience, according to reviews. The title of best designed Android app of 2013 goes to Beautiful Widgets, an app to customize the home screen with over 2000 themes. The app includes widgets for clock, weather and toggles and allows you to customize them the way you want. You can check the temperatures in various cities from the same screen or use the whole screen just to see weather forecasts for coming days. It also allows you to resize widgets, add graphics and change transparency levels. ZenDay, a productivity app, is called the best Android app for everyday life fir the year. It includes a calendar and to-do list that lets you keep track of scheduled tasks via a 3D wheel. The app syncs with Google Calendar, Google Tasks and Evernote and uses colour coding to differentiate between upcoming tasks and meetings from older ones. Not only can you prioritize tasks, you can also rate how well you performed them with this app. ZenDay allows you to set deadlines as well as reminders for the same. The best kids app of 2013, Endless Alphabet aims to educate young ones in a fun manner. You get a glossary in the app, aimed at educating children about meaning of various words with animations. When you tap on a word, it appears in grey colour in the middle of the screen, surrounded by corresponding letters in various colours. You need to drag the letter to their correct place and the game will show its meaning with a funny cartoon. RipTide GP2 has been named the best game with Play Game service for the year; Play Game is an Android service to share the gaming experience with their friends. It is a jet ski racing game that is known for its graphics and gameplay. The app has 9 hydro jets, a number of stunts and playing modes like Race, Hot Lap, Elimination and FreeStyle. You can play in a four-way battle with your friends and compare achievements online. Google has rated Candy Crush Saga, a popular game on Facebook, as the best immersing game of 2013. It is known for its circus-themed animation as well as a map-view for all stages. You simply have to match three similar the candies to clear them off the board. Candy Crush Saga keeps the game challenging by limiting the number of moves you can make or setting goals for each stage.